On the very last day of the Umeå Pride festival 2015 we will go international. 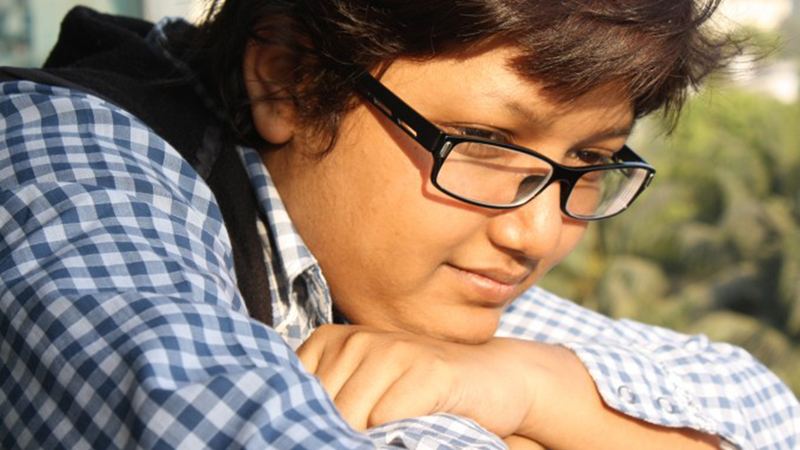 Fahria Kabir; social media activist and feminist will hold a presentation about third gender people in Bangladesh, while shedding some light on the gender conflict. The presentation will be based on observation, and experience outlined with references from different organizations that are already working with gender and sexuality in Bangladesh. The event is organized in cooperation with our friends Lesbian Breakfast. The breakfast is a meeting point in which lesbianism is norm. It doesn’t matter how you defy your sexuality, before, during or after the breakfast: as long as you are interested in lesbianism and like to be around others who are interested in this you will have a good time. Look for Lesbisk frukost or Lesbisk Makt on Facebook if you want to know more. The breakfast is always vegan and there will be gluten free options available. Place: Kvinnohistoriskt museum, the Museum is only open during 11.00 - 13.00 this Sunday. Entrance is from the Balcony at the 4th floor or you´ll take the Elevator från "Fika" at the First floor up to the 4th floor. Just follow the signs!